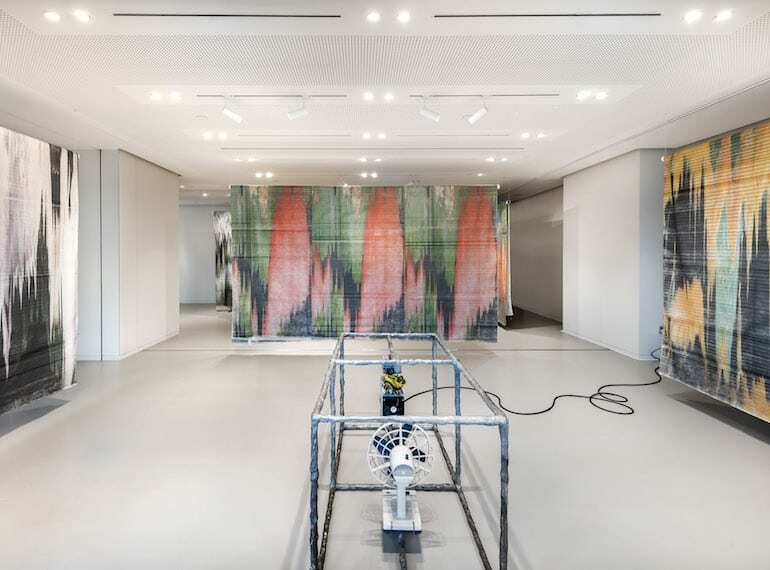 Discover the link between commerce and nature in Vanishing Workflows, an exhibition by French artist Xavier Antin! Inspired by the lush tropical vegetation of Singapore and the growing interest in the cryptocurrency, Vanishing Workflows explores the role of human labour in automation. Pop along to this free exhibition and check out the bitcoin machine in the space. It earns money while validating transactions and when enough money is earned, a bouquet of flowers will be purchased and delivered into the art space. You might even be lucky enough to witness the delivery of the flowers!